99% of the Time, Procrastination Is Actually Self-Protection: A part of me was afraid of what would happen if I actually finished my work. What if people didn’t like the finished project? What if I finished the project and it failed? Better to not even finish it to protect myself from the perceived danger of the future. Force Makes You Procrastinate More: Trying to force yourself to do something that you’re afraid to do takes up a lot of energy. When you try to force yourself to do something, you mentally tire yourself out and end up procrastinating more because you’re so mentally exhausted and can’t focus or concentrate. Aware Permission Cures Procrastination: When you get curious about what your procrastination is protecting you from and give yourself permission to procrastinate from a place of awareness, your tendency to procrastinate will become less. It seems counterintuitive that if you give yourself permission to procrastinate that you will procrastinate less, but I invite you to try it. First, find out what is motivating the procrastination. Then, tell yourself: I know I’m afraid to finish this project because I’m afraid of rejection. I see you part of me that is afraid of rejection and I give you permission to be afraid. However, I’m going to tell myself the truth: I’m procrastinating because I’m afraid that I’m not good enough. Today is the day you sit with the part of you that is protecting you through procrastination. This part of you doesn’t have all of the spiritual and personal growth knowledge that you have. This part of you is young and scared that they aren’t good enough. They need YOU, the loving, responsible, and nurturing parent of your internal family to step up and get curious about their fears and to take back control of your productivity, focus, and life. Here’s to compassionately and effectively dismantling your procrastination! PS: I have a powerful program on procrastination. 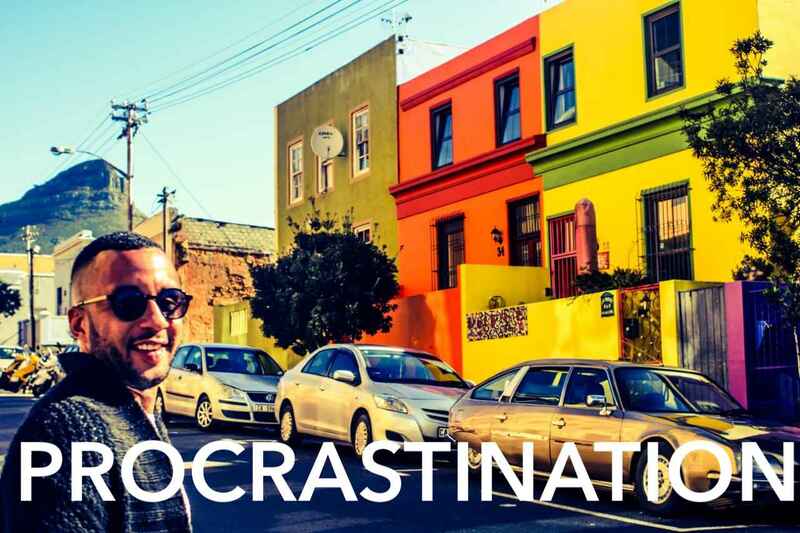 Click here if you want to learn more: Reorganizing the Energy of Procrastination.